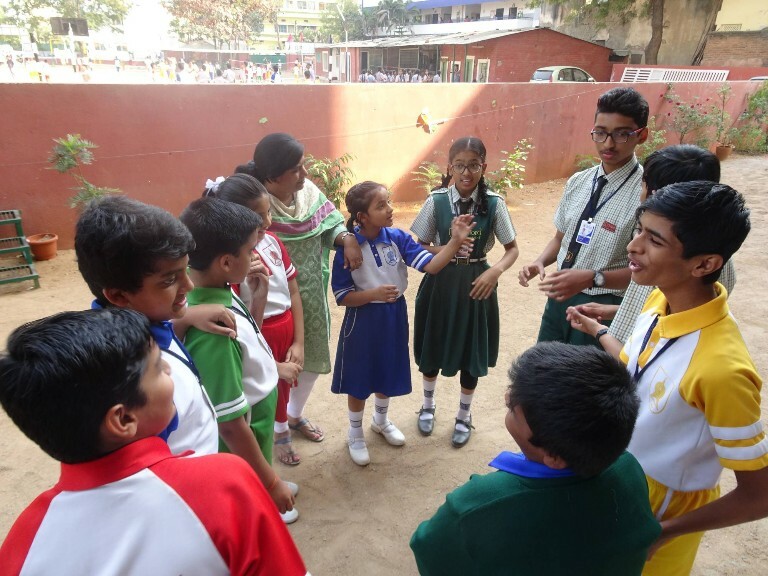 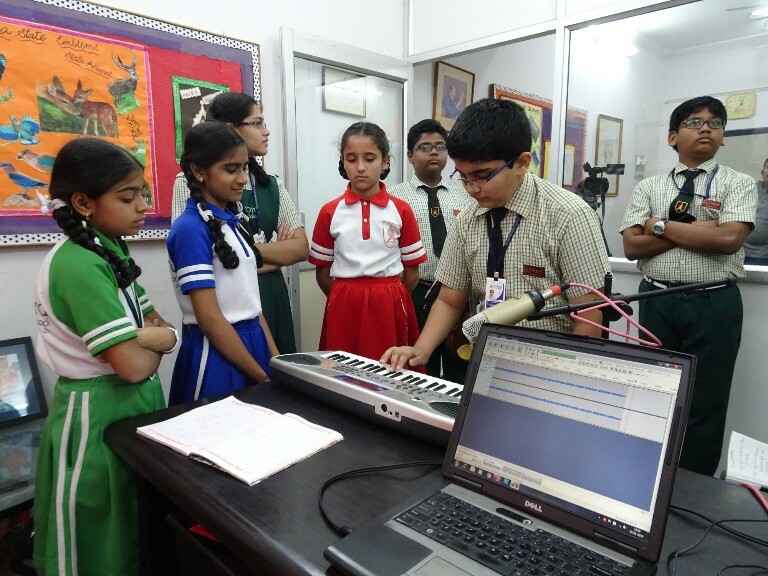 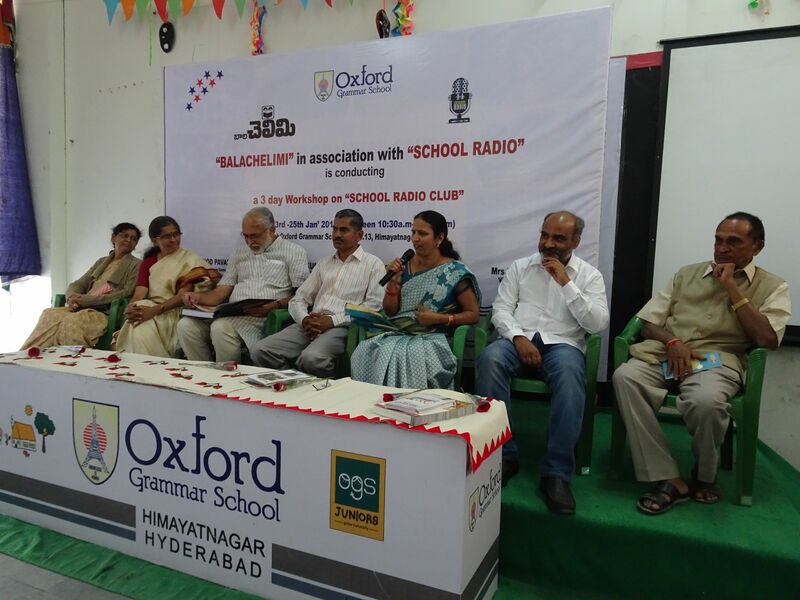 OGS School Radio Club Members: Bhamini, Sania, Rama, Rohan, Shruthi, Digvijay, Sami, Sonia, Karthik, Srivatsa. 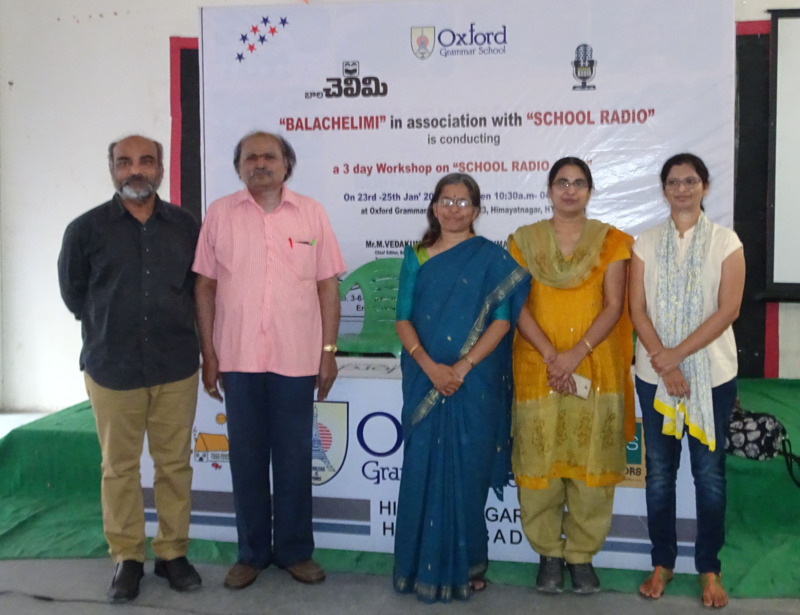 On 23rd January 2018, Prof.Vinod Pavarala, UNESCO, Chair on Community Media, Hyderabad Central University inaugurated School Radio Workshop conducted by School Radio in association with Bala Chelimi at Oxford Grammar School, Hyderabad. 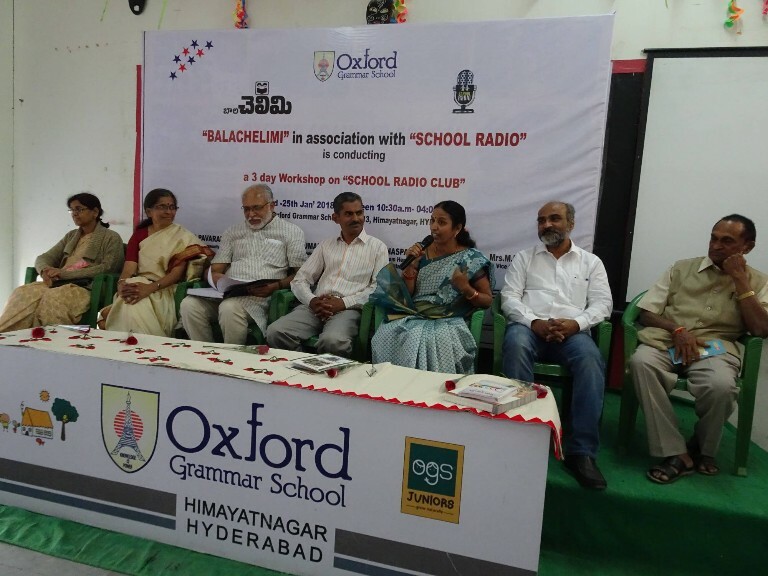 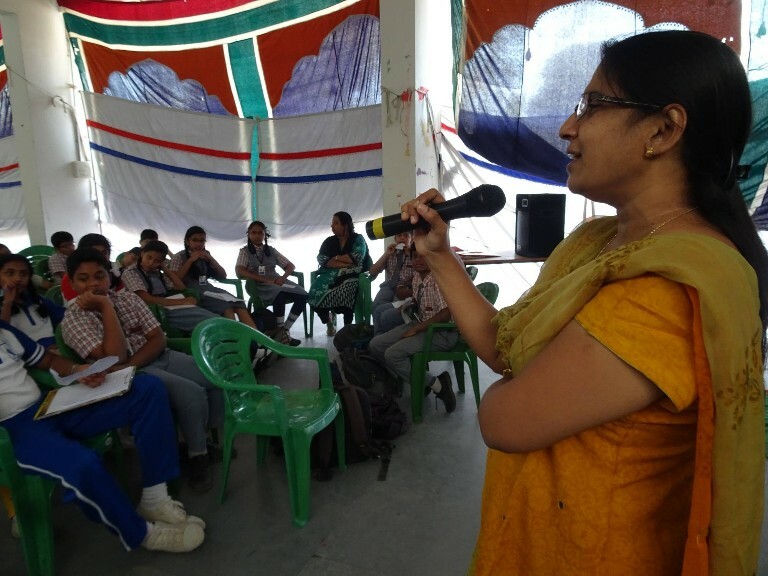 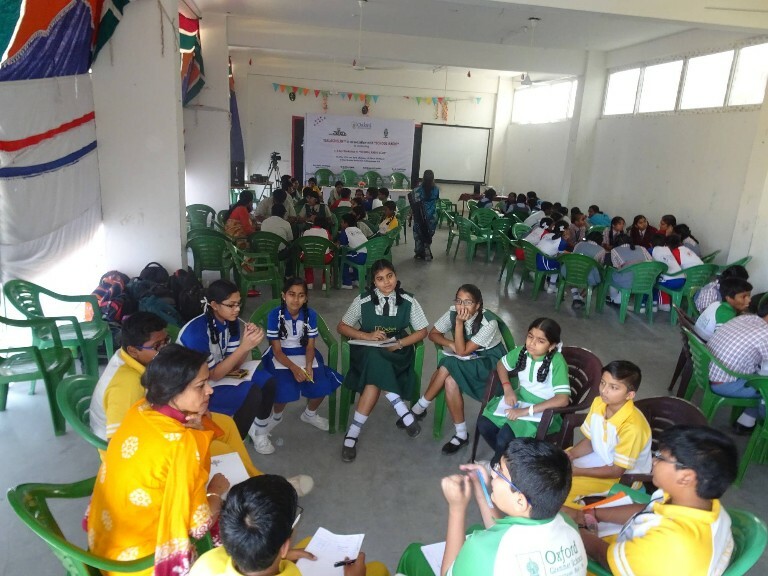 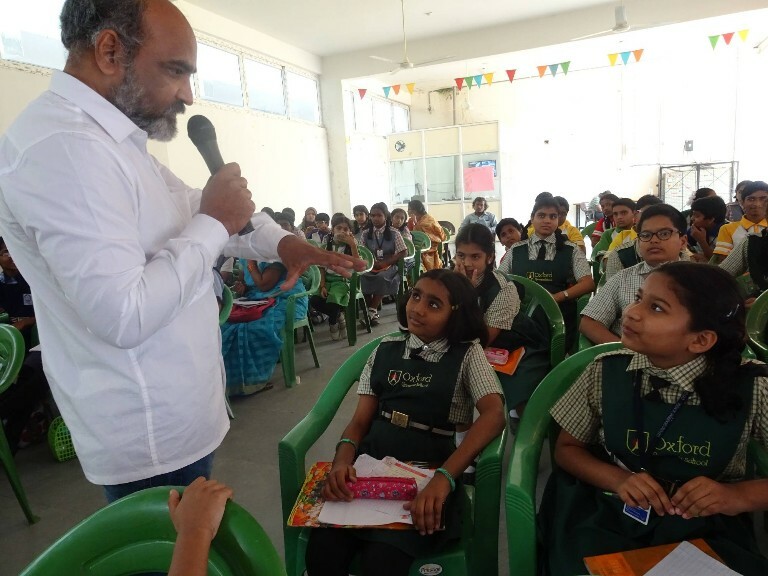 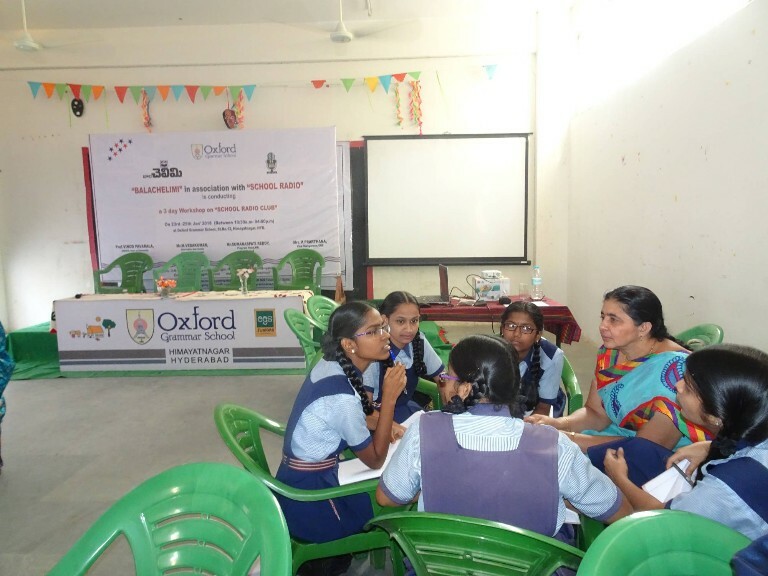 Mr.Manikonda Veda Kumar, Chief Editor, Bala Chelimi presided over the function in which Mr.Sumanaspati Reddy, Program Head, All India Radio, Adilabad, Mrs.M.Prathana, Vice Chairperson, Oxford Grammar School; Mr.Gali Udaya Kumar and Aruna, Founders of School Radio have participated in the programme. 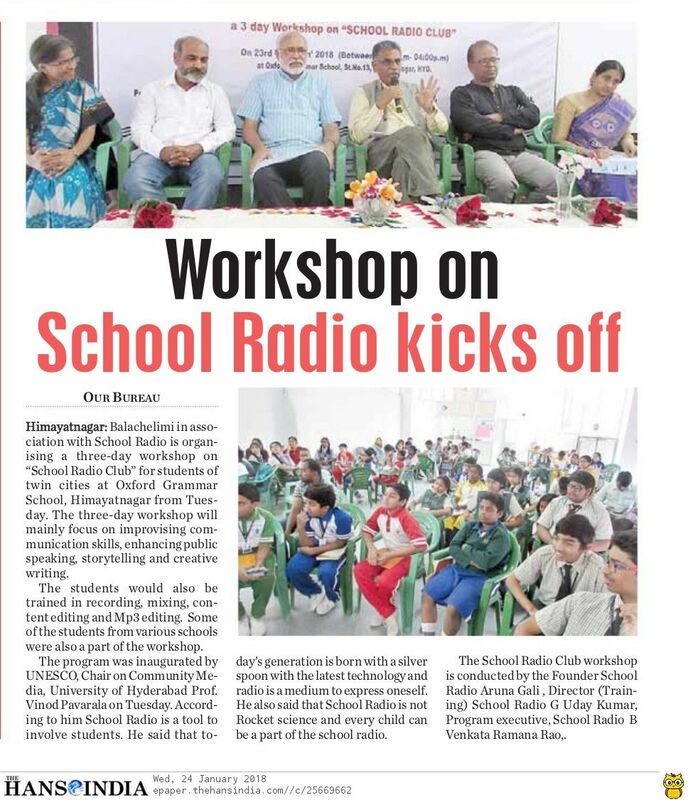 Dr.Nori Rajeswara Rao, Faculty, Hyderabad Central University; Smt.Lakshmi, News Correspondent, All India Radio; Ms.Indira Prakash Mellam, Environmental Education Expert; Mr.Bollimuntha Venkata Ramana Rao participated in the workshop as Resource Persons.